Dammaged Goods: #HicksLives! 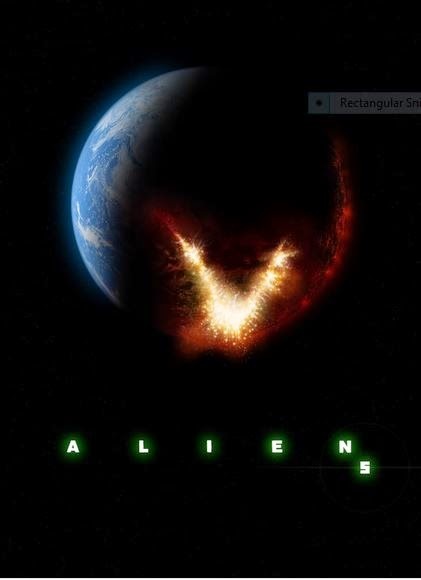 aka Michael Biehn and Alien 5? 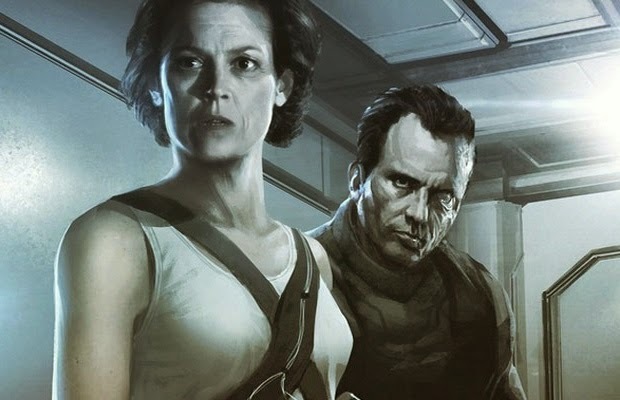 Since images of a proposed Alien sequel started popping up on Neill Blomkamp's Instagram account on New Years Day, the internet has been rife with rumors on what was going on. Blomkamp is a known fan of the Ridley Scott and James Cameron films and had revealed he'd been working on an Alien movie in his spare time without Fox's awareness or permission. The young director had just worked with Alien star Sigourney Weaver on the yet to be released Chappie and had apparently run ideas past her. Weaver's interest was piqued and soon it was officially announced that Blomkamp would be making a new Alien film, possibly two, that would follow the events of 1986's Aliens. Fans were semi-divided on the inclusion of alive in Aliens but dead in Alien 3 Corporal Hicks, played by one Michael Biehn. Blomkamp's artwork showed off an older and scarred Hicks so unless it's a dream, the events of Alien 3 would essentially be jettisoned. I honestly don't have a problem with that as Alien 3 was released 20 years ago and was not exactly a celebrated entry into the franchise. Take into account that Hicks doesn't die on screen in Aliens and I don't see many casual movie goers being too upset about it. Approaching the release of Chappie, Weaver was announced to be returning to the series that would aim to be a sequel to Aliens without totally ignoring 3 and 4th flick Resurrection. Ridley Scott's Prometheus that was an entertaining if overreaching pseudo prequel/reboot to Alien that no one is clamoring for a follow up to. Chappie failed to garner much in terms of box office gross or positive reviews but Alien 5 is still moving forward. Scott is producing and asked Blomkamp to make a simple story change to not affect Prometheus 2. With Weaver back, what did that mean for Biehn? With Hick's image and character so prominently displayed, readers were questioning if he would return. At a convention in Florida, it's alleged that Biehn was aware of the new film and had been contacted. 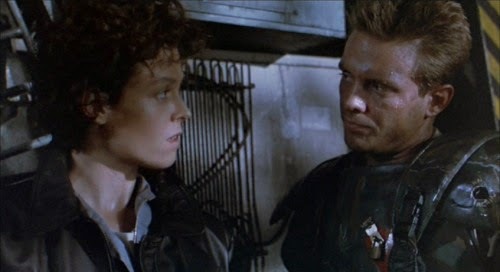 Cut to last week and news hit across the internet from Empire to Dark Horizons that Michael Biehn's private Instagram was announcing his involvement in Alien 5 and his return as Hicks. The only problem is that Biehn isn't on Instagram as confirmed by wife and producing partner Jennifer-Blanc Biehn via Facebook. While it sounds like Biehn is interested and talks are in progress, nothing is official unfortunately. But on a congratulatory note, it looks like Blanc gave birth to son Dashiell Biehn this past weekend and is in good spirits. Until then #HicksLives (maybe) and #F@ckAlien3!